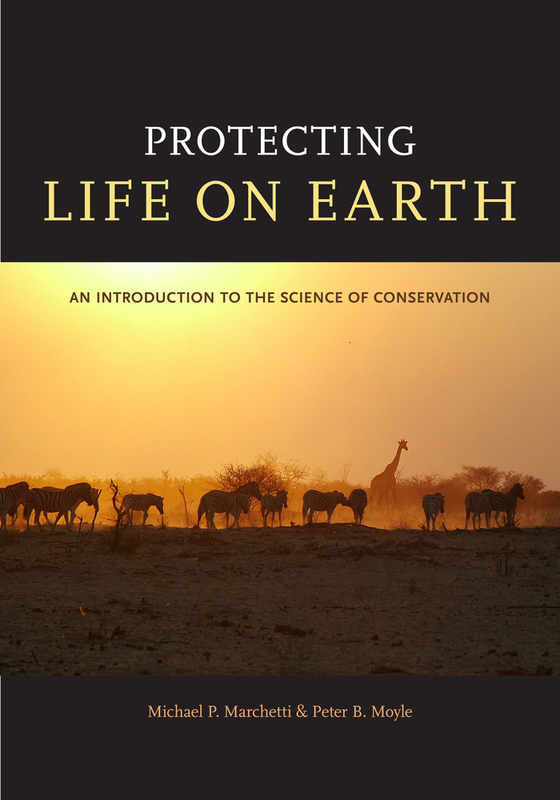 Written to be accessible to any college-level reader, Protecting Life on Earth offers a non-technical, yet comprehensive introduction to the growing field of conservation science. This multifaceted exploration of our current biodiversity crisis delivers vivid examples throughout, including features on some of nature’s most compelling wildlife. 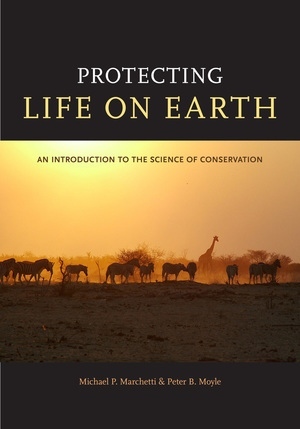 Beginning with a brief introduction to environmental history, the text introduces the central concepts of evolution and ecology, and covers several major issues related to the conservation of biodiversity including extinction, climate change, sustainability, conservation law, and invasive species. It also touches on adjacent disciples such as economics and sociology as they relate to conservation. The text even includes practical advice on the decisions we make every day—how we spend our money, where we live and work, what we eat and buy. Throughout, Protecting Life on Earth underscores the ways in which our future is tied to that of Earth’s threatened species, and demonstrates exactly why conservation is so vitally important for us all. Michael P. Marchetti is Associate Professor of Biology at California State University at Chico. He is coauthor, with Julie Lockwood and Martha Hoopes, of Invasion Ecology. Peter B. Moyle, Professor in the Department of Wildlife, Fish, and Conservation Biology at the University of California, Davis, is coauthor of Comparing Futures for the Sacramento - San Joaquin Delta, and author of Fish: An Enthusiast’s Guide and Inland Fishes of California, Revised and Expanded (all available from UC Press) among other books.